Barter Books : Adams, Francis; Ægineta. 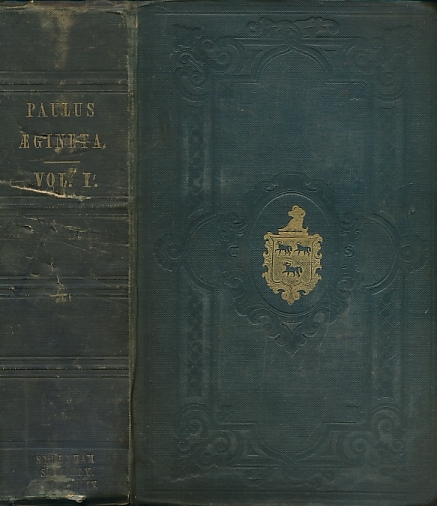 Paulus [Aegineta] : The Seven Books of Paulus Ægineta [Aegineta]. Volume I.
G : in Good condition without dust jackets. Ex Medical Institute Library. Cover rubbed. Spine darkened. Inner hinge cracking.